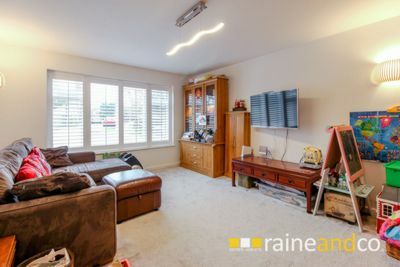 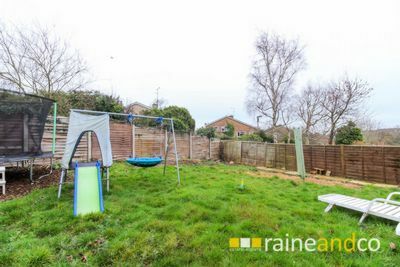 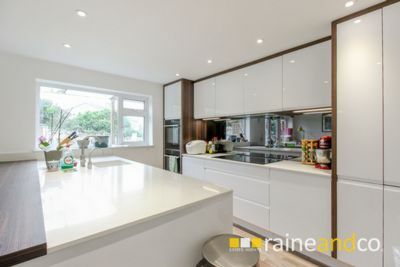 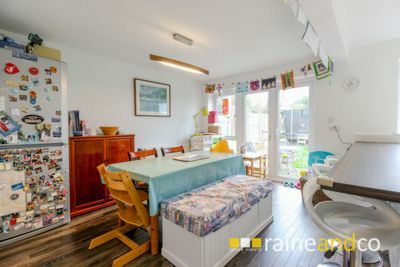 An impressive LARGER THAN AVERAGE DETACHED FAMILY HOME which has been tastefully extended offering a great layout with plenty of living space. 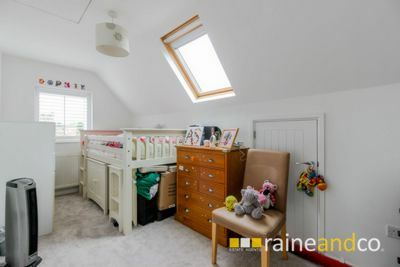 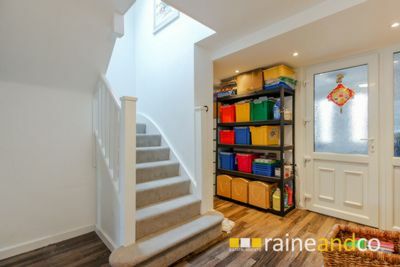 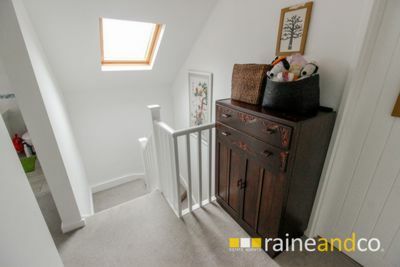 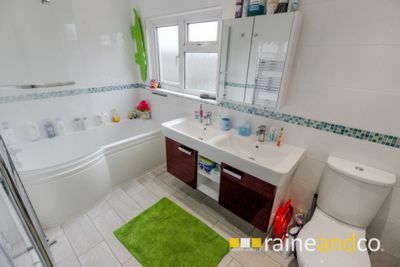 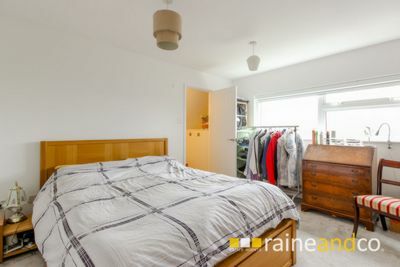 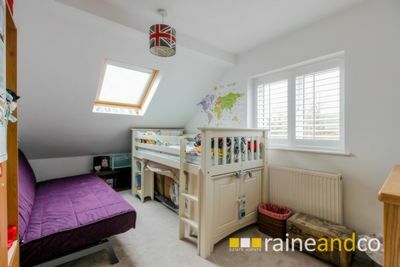 The property boasts four bedrooms, large kitchen/dining room, lounge, study, utility room and cloakroom, luxury walk in wardrobe and ensuite to master bedroom and family bathroom. 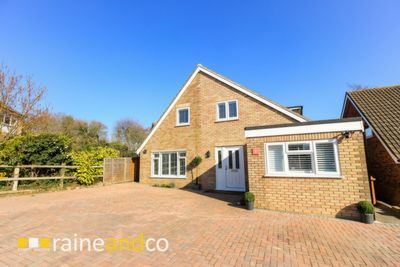 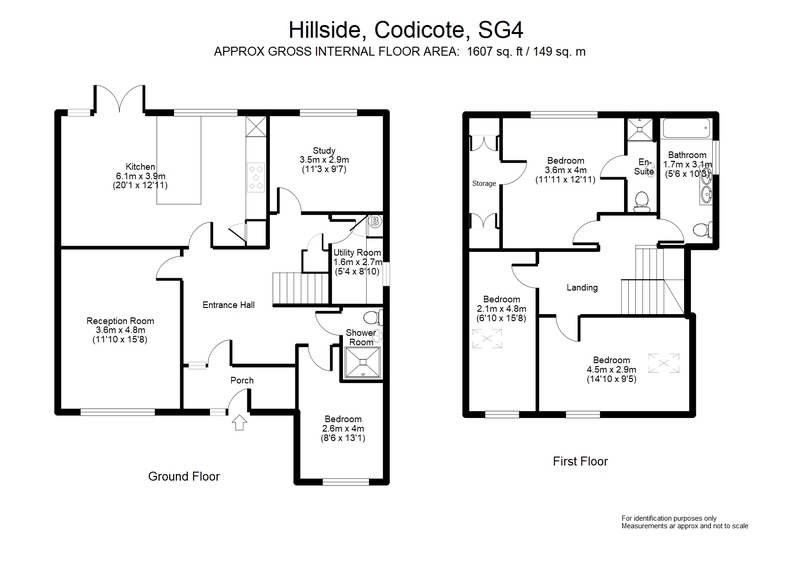 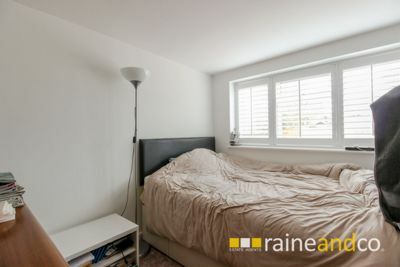 Situated in a highly regarded and quiet cul de sac only moments walk from the Village High Street offering every day requirements, excellent JMI School, open countryside and easy access to Welwyn Garden City, St. Albans and Hitchin for main line stations to London and comprehensive shopping and leisure facilities.